Her newest single “Wildflowers” is now available on Itunes, Spotify and her music video available on Youtube. How a Canadian songwriter toured the world, composed for Hollywood, played for royalty, learned sitar and devoted his life to creating music with a higher purpose. International multi-instrumentalist and singer, Prosad has travelled the world sharing his unique blend of sitar, guitar, reggae and world music. 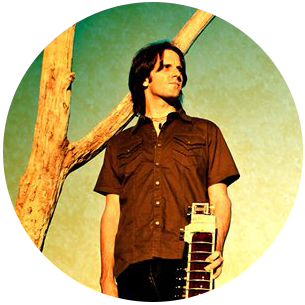 Following in the footsteps of George Harrison, he is blending the eastern sounds of sitar and Indian music with the western influences of rock, reggae, folk and blues. Born in Saskatoon, he left when he was 19 to study jazz guitar at Humber College in Toronto. It was there that he met his first sitar teacher, Shambhu Das, a disciple of Ravi Shankar and also the sitar teacher of the late Beatle, George Harrison. He has performed in New Zealand, Australia, India, Holland, Paris, Portugal, Italy, Hawaii and many other countries. Most recently he performed to 50,000 people for the Dhaka International Folk Festival in Bangladesh. Music from cosmic connection. Muses from every galaxy. 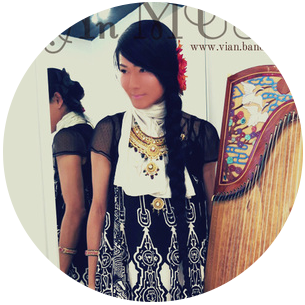 Sounds from every breath become music from her fingertips strumming on various Asian long-plucked zither, harp-like instruments from Vietnam, Japan and China. Her full time musical career began in late ’97. Since released over 25+ albums including hundreds of compilations with artists around the world, featured in many documentary soundtracks and composes for many theatre/dance companies in Canada/US. Based out of NYC, YYC and YVR. 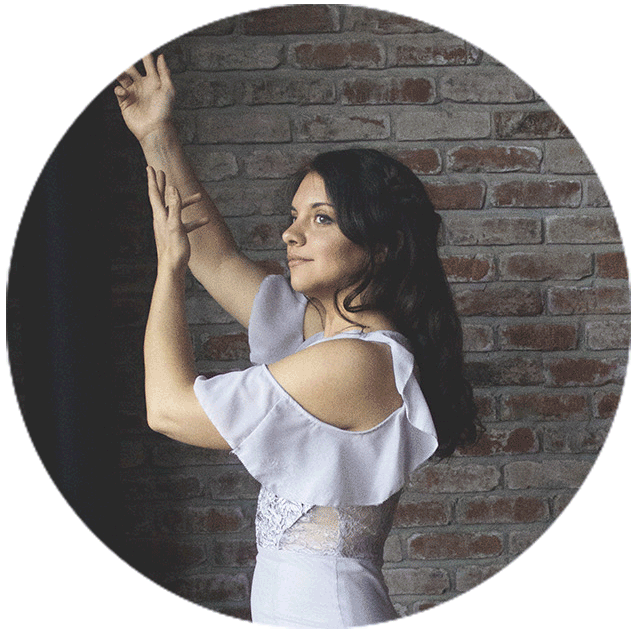 Joined by husband Matt Hanson performing on various percussion and wind instruments, who currently performs with New York Andalus Ensemble!